If you’ve been anticipating Call of Duty WW2’s release next week, you might wanna clear some space on your hard drive to make way for the first-person shooter. The game is a 45GB download for the Xbox One as confirmed by Redditor Zm_Mexico_Idgun. Players on Microsoft’s console can start pre-loading the game to get ready for its launch. The hard drive space requirement is almost doubled at 80GB on the PS4 as revealed by Redditor NightRaptorX5Text using what seems to be an image of the back label of a digital download card for the game. The label also indicates that the game is “PS4 Pro Enhanced”, which may explain the big difference in size. Pre-loading the game is not yet available through the PlayStation Store. Remember that these sizes do not include the size of the likely “Day 1′ patch, which seems to be the norm nowadays. There is no information yet on download size and pre-load schedule for the PC. Call Of Duty WW2 launches on 3 November for PC, Xbox One and PS4. 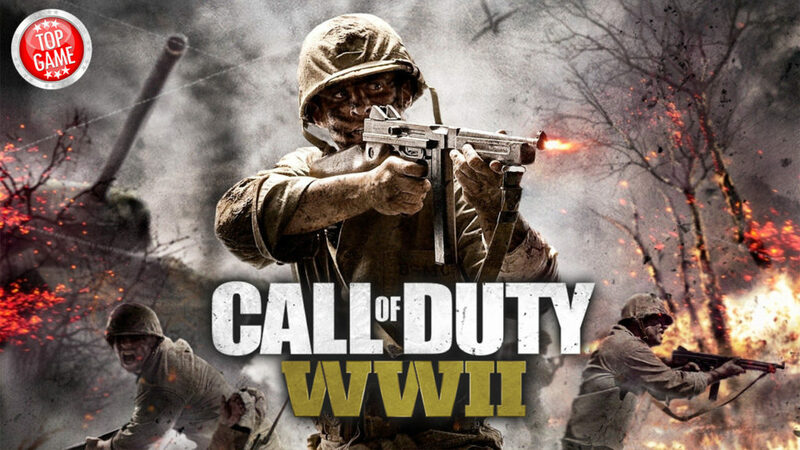 Call of Duty WW2’s Australian version has been altered to remove a consumer advice on “threat of sexual violence” in the Classification Board’s rating.